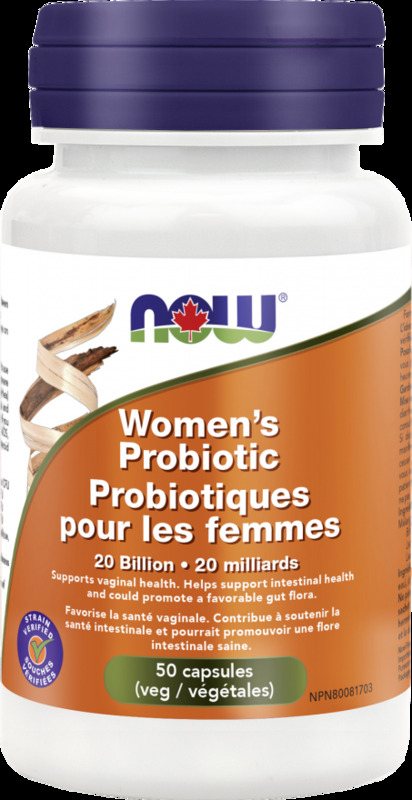 NOW® Women's Probiotic has been specially formulated using three clinically tested probiotic strains to support women's health through every stage of life, including pregnancy and nursing. This product features L. rhamnosus HN001 and L. acidophilus La-14, which have been shown to colonize the vaginal tract and help to maintain healthy vaginal pH when taken orally. Both the B. lactis HN019 and HN001 strains may help to support healthy immune system function in pregnant and nursing women. HN019 also supports GI regularity and reduces occasional gas and bloating.These specialized strains also support healthy, balanced immune system function. NOW®probiotics are STRAINED VERIFIED using our unique Ribo-printer® DNA testing. NOW scientists utilize this powerful, cutting-edge tool to guarantee the identity, potency, and purity of the bacterial strains used in our probiotic products, as well as to help identify potential bacterial contaminants prior to production. 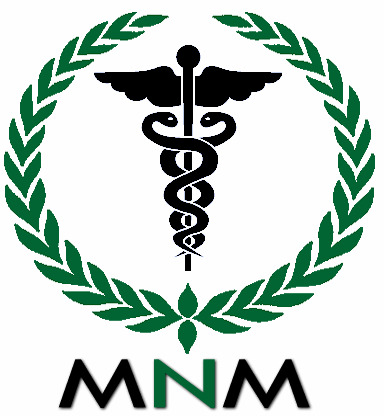 Non-Medicinal Ingredients: Cellulose, Capsule (hypromellose, water), Magnesium Stearate (vegetable source), Silica. Adult dosage: Take 1 capsule daily. If you are on antibiotics, take at least 2 to 3 hours before or after. Keep refrigerated to maintain potency. Consult a health care practitioner prior to use if you have fever, vomiting, bloody diarrhea, or severe abdominal pain. If symptoms of digestive upset (e.g. diarrhea) occur, worsen, or persist beyond 3 days, discontinue use and consult a health care practitioner. Do not use this product if you have an immune-compromised condition (e.g. AIDS, lymphoma, patients undergoing long-term corticosteroid treatment).